Ah gardenia. This white flower’s creamy, milky fragrance is a heady scent. There have been many interpretations of gardenia as a perfume. 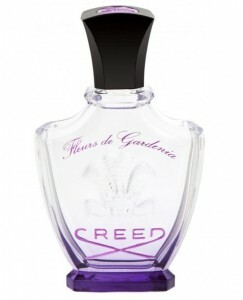 The venerable fragrance House of Creed has created Fleurs de Gardenia, the latest scent in the repertoire of Creed’s perfumes. With Valentines Day coming up, should you need a gift, this beautiful fragrance is a fitting romantic gift. 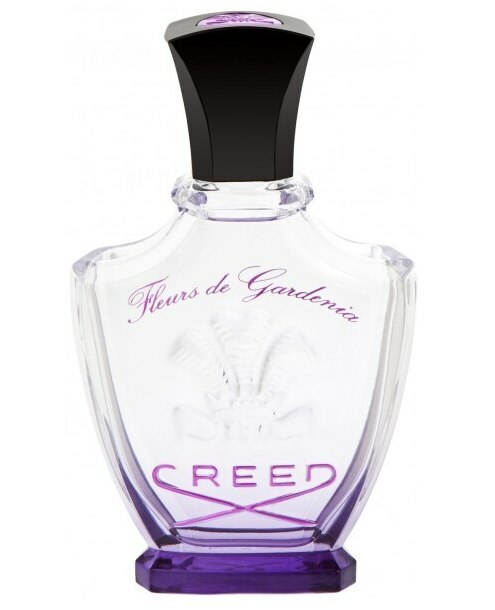 To launch this fragrance, Erwin Creed traveled from Paris to the United States, making personal appearances at six Neiman Marcus stores in November, where Fleurs de Gardenia is sold exclusively, including the San Francisco store (where I met him). It’s rare that Erwin gets to do an in-store appearance, so it is a big deal that he is in town. There are violins playing. Fragrance is having its moment. You expect to find perfume on display in drug stores, in department stores, in high end boutiques. You even find it airports at duty free shops. In a museum? That’s probably the last place you’d expect to find perfume. By the way, don’t call it perfume. I’ll explain later. 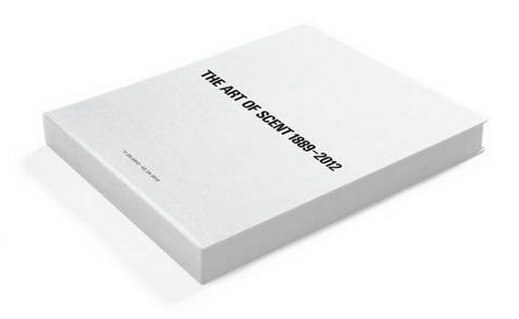 Chandler Burr is the mastermind of the new Department of Olfactory Art at the Museum of Arts and Design (MAD) in New York City. His position as curator is one he created, successfully pitched to MAD in 2010. At that time, Chandler was the one and only scent critic for the New York Times, where he wrote about fragrance the same way as art, dance and book critic would write about the art they cover. Chandler’s point of view then as now, is that scents are works of art and the people creating them are artists in their own right. Twice a year fragrance lovers descend upon New York City for the tour de force that is Sniffapalooza. One of the fragrance event group’s signature perfume odysseys is the annual “Spring Fling,” a weekend event that explores scents all over the city. While many large perfume houses introduce new scents to our group, Sniffapalooza is also known for the debuts of small boutique labels. 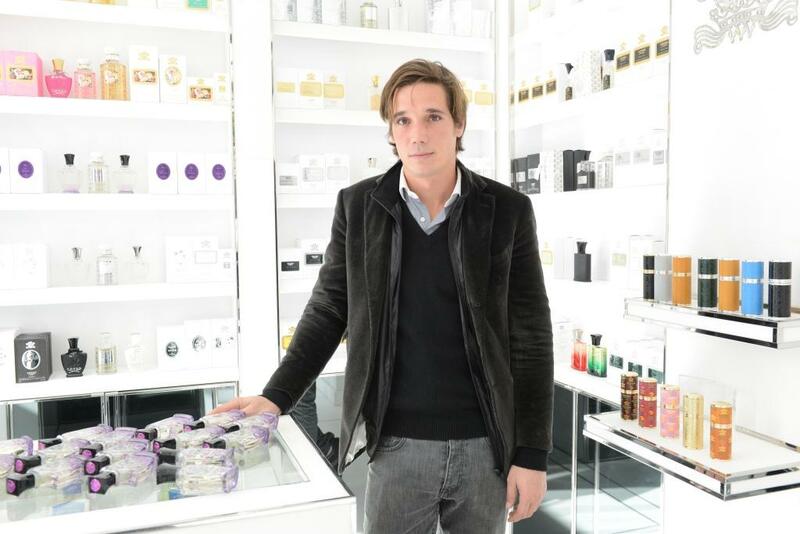 I love discovering new fragrances and sharing the stories. While we tried over 100 scents, I fell in love with six of them, all different, but complex and interesting. Some are just launching, others have been around for a few years, but all are making a big splash in the perfume world. Remember those days when you had a required summer reading list from school? Yeah, those lists made reading a chore. Now as adults, we lament that we have no time to read. But we get to choose what we read. 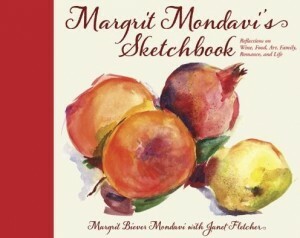 There’s still time before the summer ends to pick up a book or two, especially when the subjects are wine or perfume. In The Juice by Jay McInerney, the Wall Street Journal wine columnist takes you on a journey through the world of wine. I am a wine lover, unabashedly passionate about wine. That I’m also a perfumer lover should come as no surprise, because I find them so similar in the way that perfumes have a top, middle and base note, and how wine has a bouquet, mid palate and finish, with both perfume and wine changing in similar ways over time. 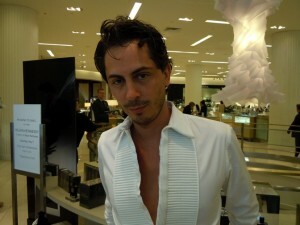 So I was excited to learn that on July 8, 2012 a scentsational event will be taking place in San Francisco. 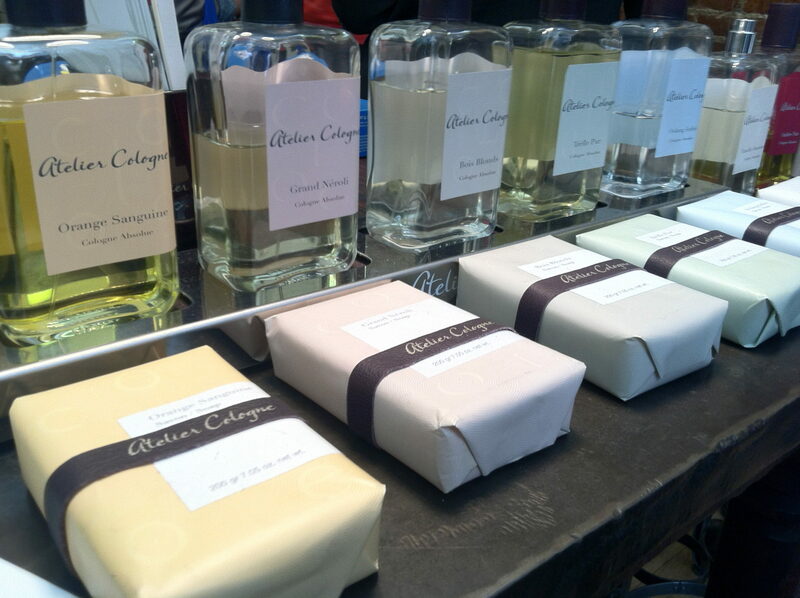 The first annual Artisan Fragrance Salon celebrates independent perfume brands from across the country and Canada. Perfume is one of the most popular gifts for Valentine’s Day. Did you get a bottle? Did you like it? I’ve tried that before – picking out what I thought was a nice men’s scent. That didn’t go over so well. Just because I like a scent in the bottle doesn’t mean it will smell good on you. Now there’s a way to give the gift of fragrance that your recipient will like – because he or she creates it. Instead of shopping for a fragrance at the mall, you can blend a perfume with your valentine and have a sweet smelling reminder of the day. I came from a family of tuberose wearers, my mother wore tuberose, my grandmother wore tuberose, so I always knew I would make a tuberose perfume.